Don't Forget the Kids - Newbold Blues Festival is a Kid-Friendly Event! OFC Philly will sponsor Children's Woodworking Free Play Activities at their workshop, located at 1918 S. Bancroft Street (at the north end of the festival -- walk toward the Center City Skyline) from 12 noon - 5 pm. 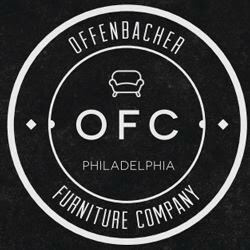 OFC Philly will also have a Pop-Up Shop and Raffles for FREE Kids' Woodworking classes and discounts on custom furniture. 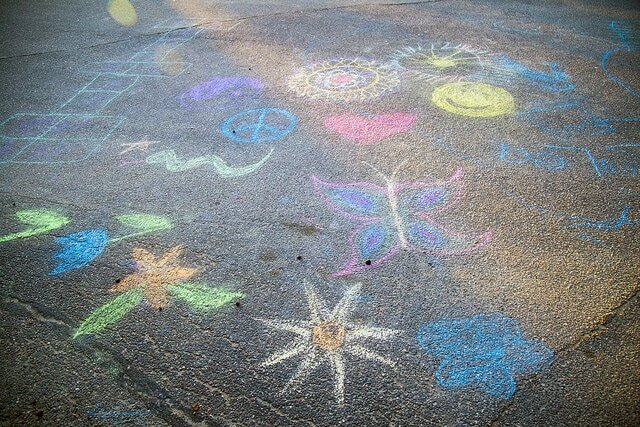 And we'll have plenty of sidewalk chalk for the kids and plenty of parking for baby carriages!